Latvian springs are gorgeous especially when the apple trees are blossoming. 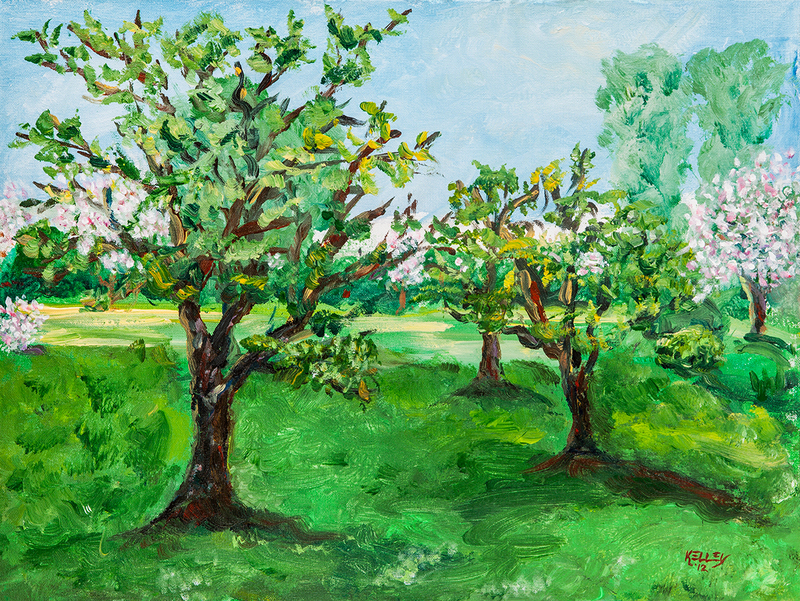 I painted this en plein air during the summer of 2012. Details:Acrylic on stretched canvas; 30 x 40 cm; 15.74 x 11.81 inches.Price:In a private collection in Saulkrasti, Latvia.